Doug Polk revealed on Twitter that he is planning to take the summer off from playing poker, so we shan’t be seeing him defend his WSOP One Drop title, that he won last year. Although this may not mean he is retiring, his efforts definitely seem to be focused elsewhere as he builds his crypto-currency YouTube channel and has recently taken to the stage to do his first stand-up gig. What do you think of his stand-up efforts? It does seem Polk is looking for constructive critisism on his social media channels if you feel like commenting. 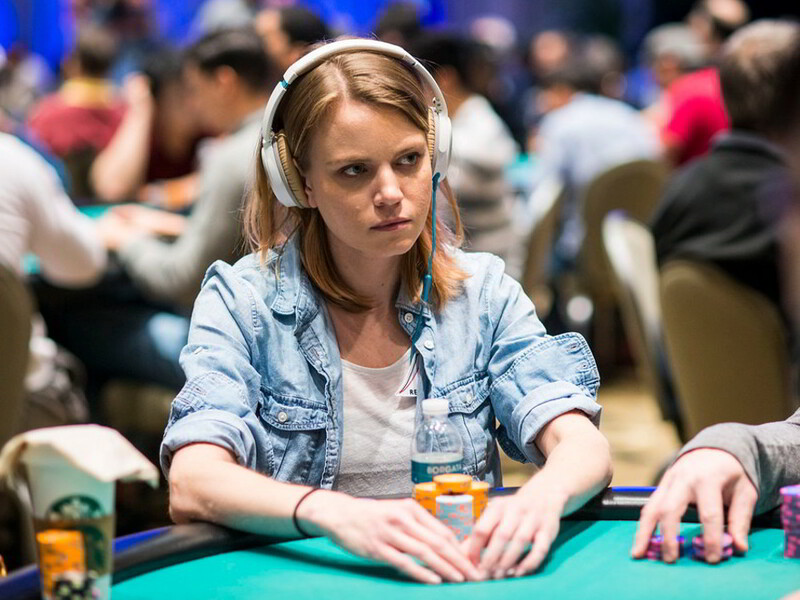 Elsewhere, it seems that Cate Hall’s poker days are numbered as she has revealed that she has stopped enjoying playing the game and may stop playing professionally. Victor Ramdin is the latest PokerStars pro to part ways with the company this year. It comes after working together for 12 years. You can read all about his reasons for leaving in his tweets below. Ramdin isn’t the only one to wave farewell to Stars this year. Vanessa Selbts, Jason Mercier, Felipe Ramos and ElkY have all gone their separate ways from the company in 2018.